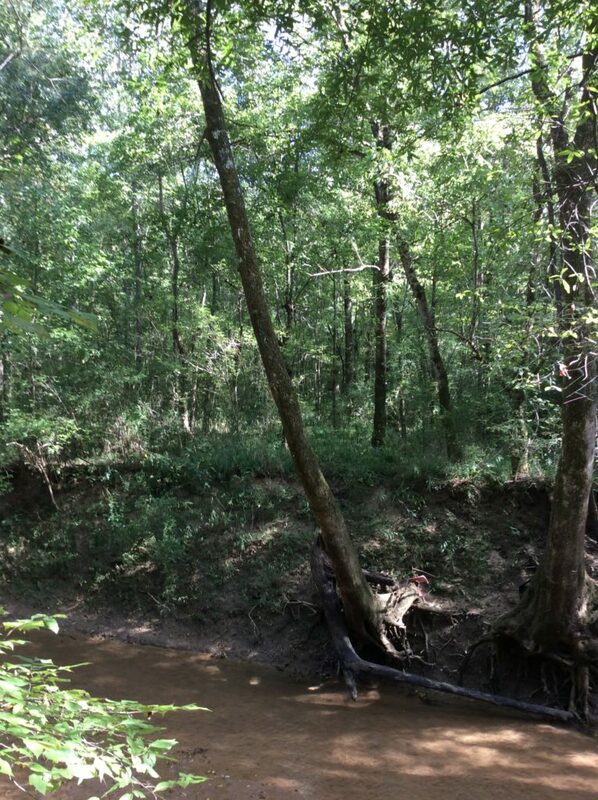 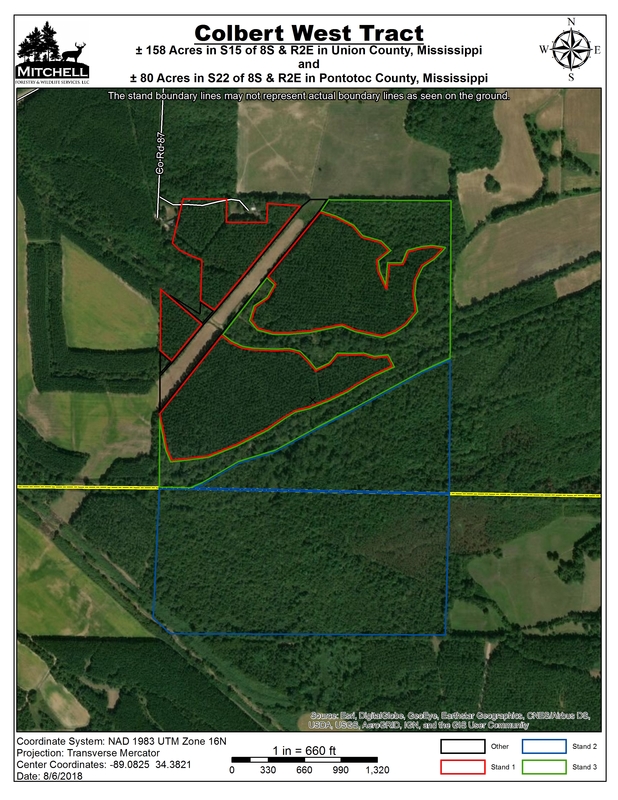 Location: Sections 15 and 22, Township 8 South, Range 2 East in Pontotoc and Union Counties, Mississippi, 3.5 miles east-northeast of Ecru. 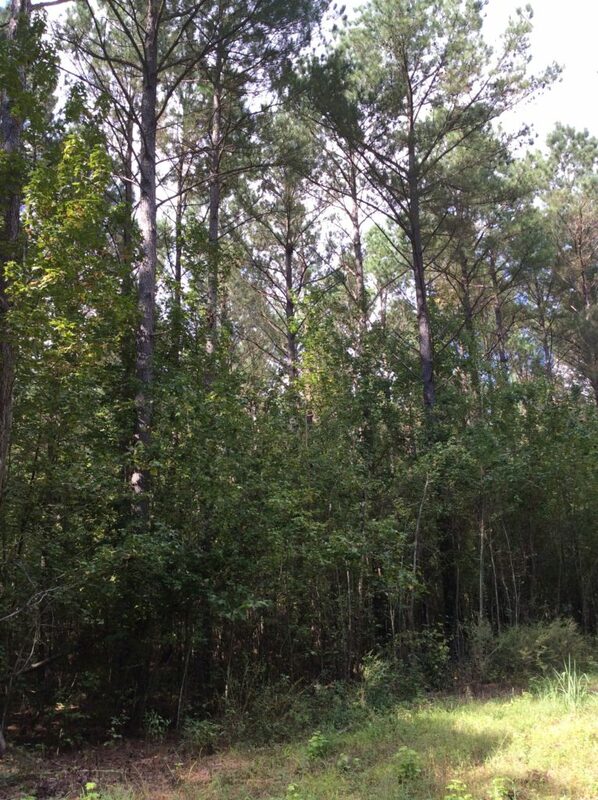 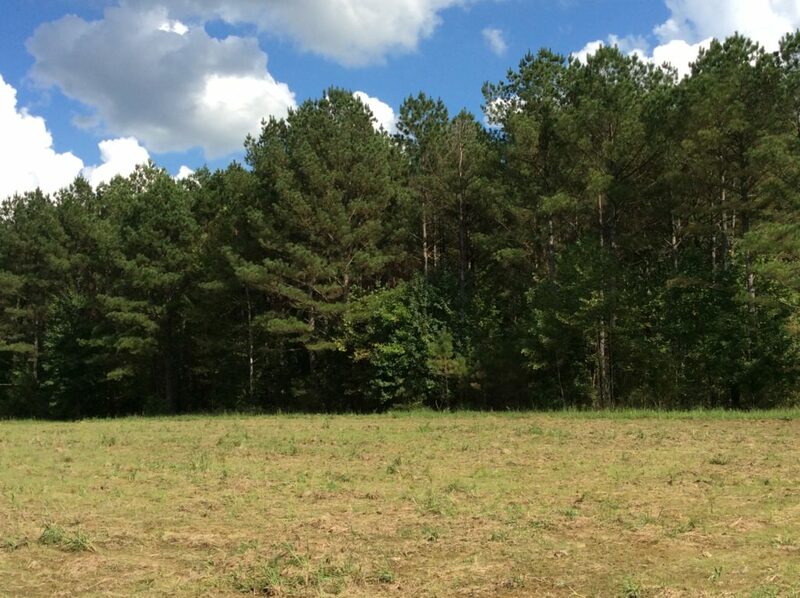 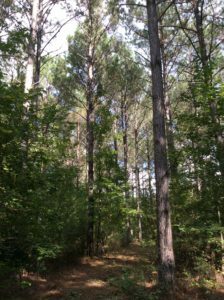 Stand 1 is ±70.6 acres of loblolly pine planted in approximately 1990 that has been thinned twice. 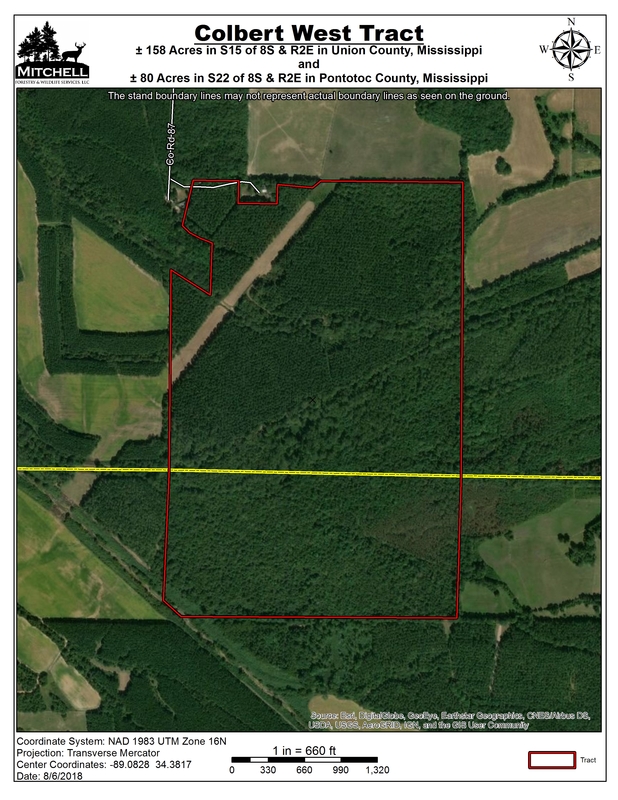 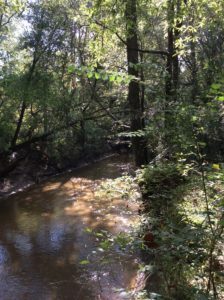 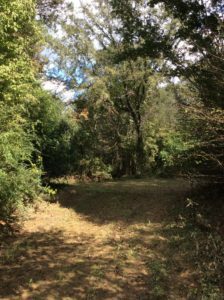 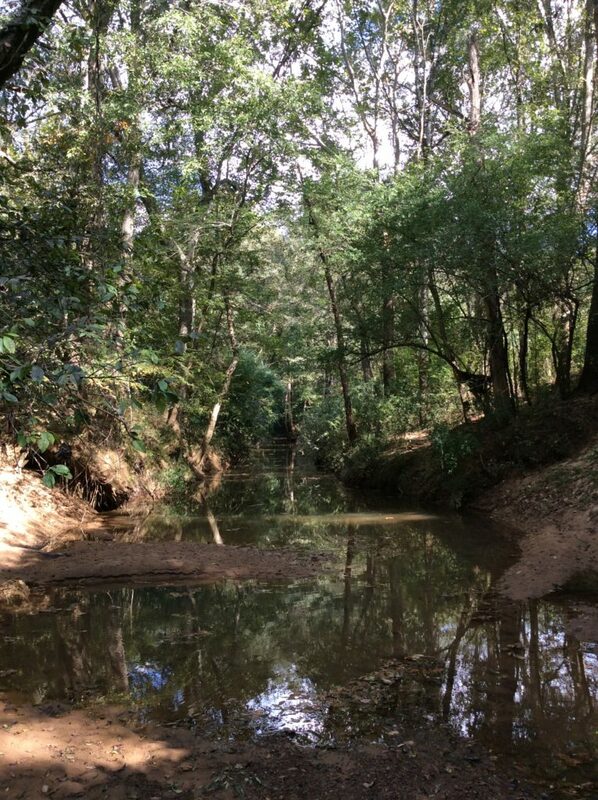 Stand 2 is ±112.4 acres of mixed hardwood species that was cut-over in the mid 1990s. 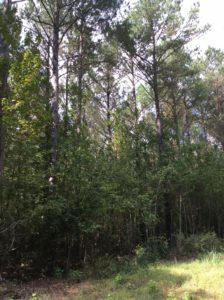 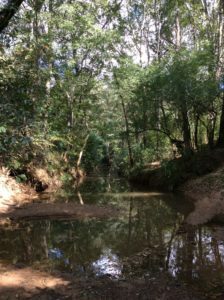 Stand 3 is ±40 acres of mid to high quality mixed hardwood species. 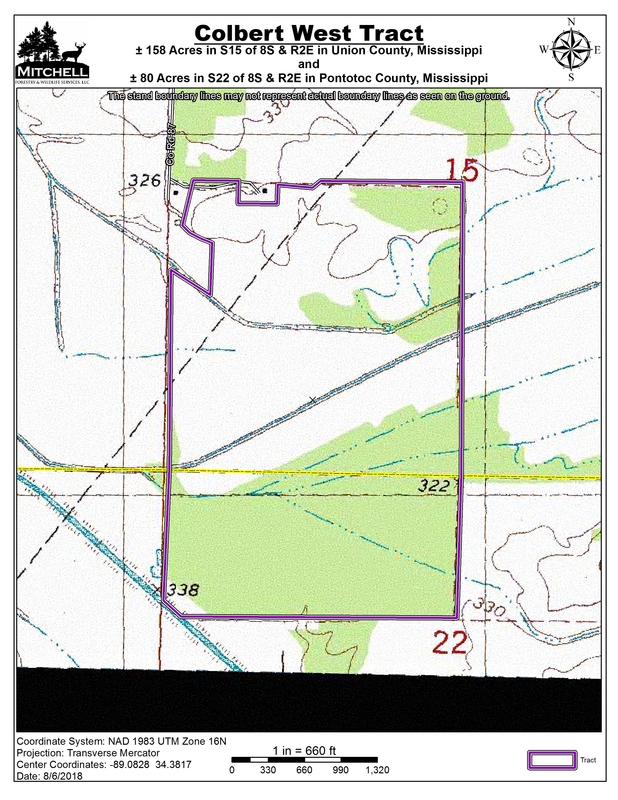 There are ±15 acres leftover in roads, right-of-way, and openings. 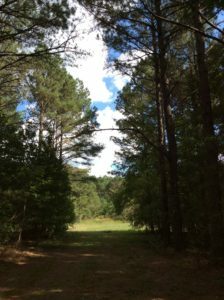 Electricity is available on site. 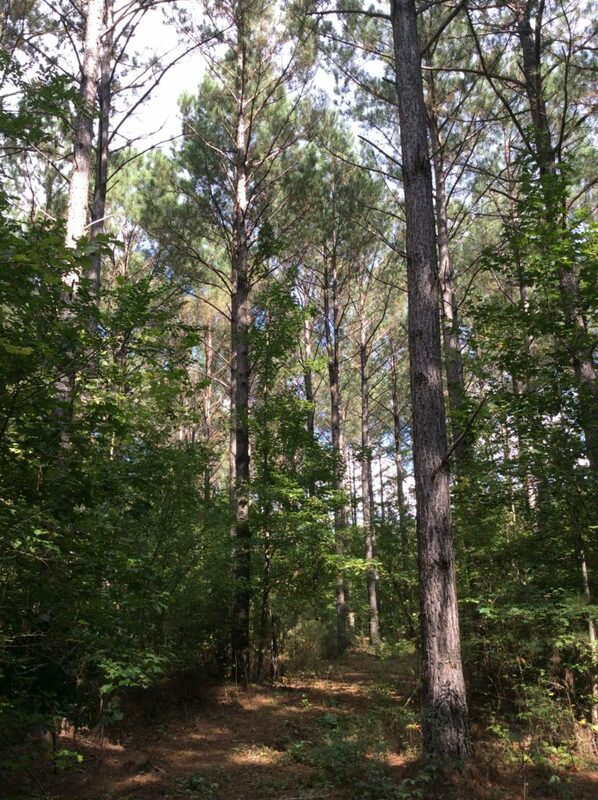 Call David Duff for more information at (662) 534-8958.